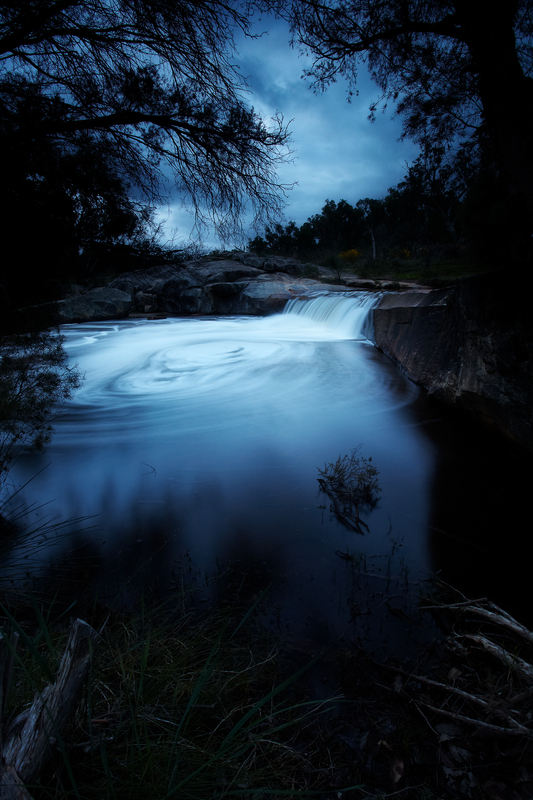 Noble Falls is a beautiful little location about an hours drive outside of Perth, Western Australia. I hadn't been in years but decided it was time I gave the falls another shot! I got there just as the light was disappearing and managed a couple different frames. Right before I was about to leave I saw this shot and when I took the first shot I was wrapped with what I saw. I then got my exposure perfect before I was heading home with a smile on my face!